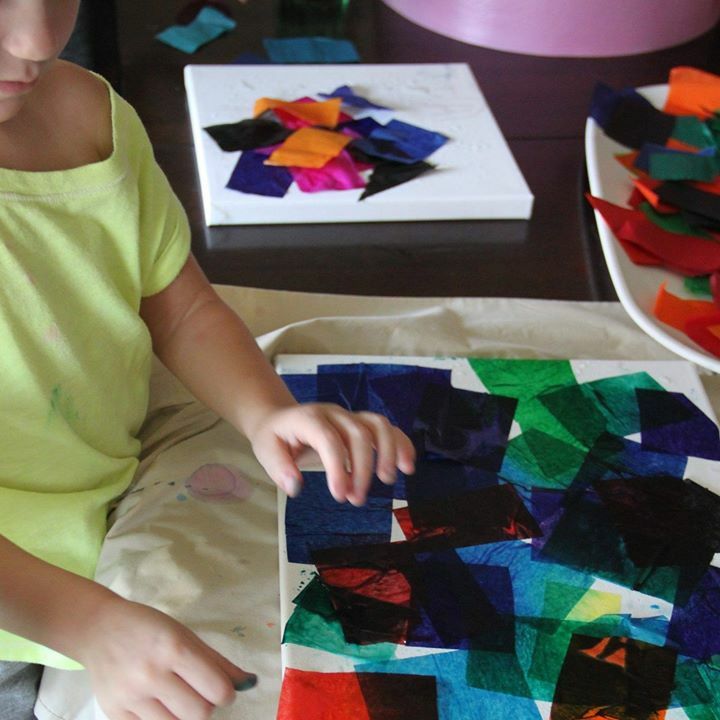 We create art parties for kids. Pick from our party options and we bring all the supplies. We guide the kids through the craft and we clean up! The kids each take home their masterpiece.